The high-power NX-740H/840H offers increased effective coverage area, low noise for superior clarity, and inherent secured voice. 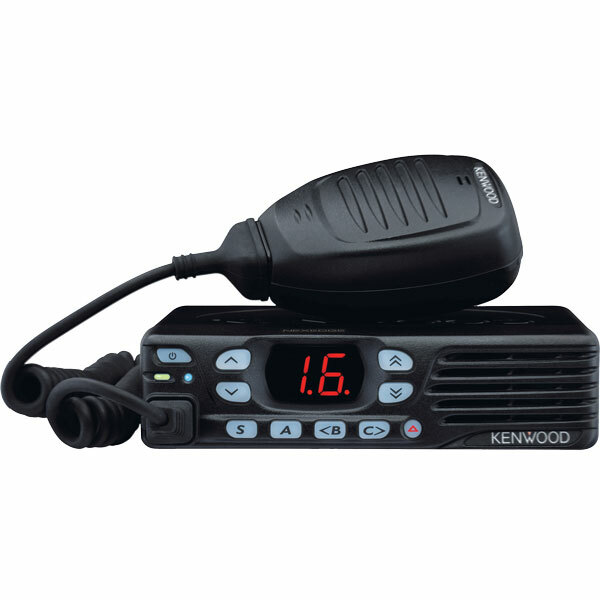 NEXEDGE® is Kenwood's innovative digital radio system, designed to meet the highest demands of today's radio system environment and to provide users with a multitude of NEXEDGE®-abilities to transform their demanding daily operations. Designed on a new NEXEDGE® platform featuring proven NXDN™ technology with an affordability for every budget. These new NEXEDGE® mobiles come standard with a host of features sure to exceed the needs of many demanding applications and is the ideal analog to digital migration choice utilizing true 6.25 kHz technology providing the important elements of design, features, reliability and overall value. Supplied accessories may vary depending on the market.